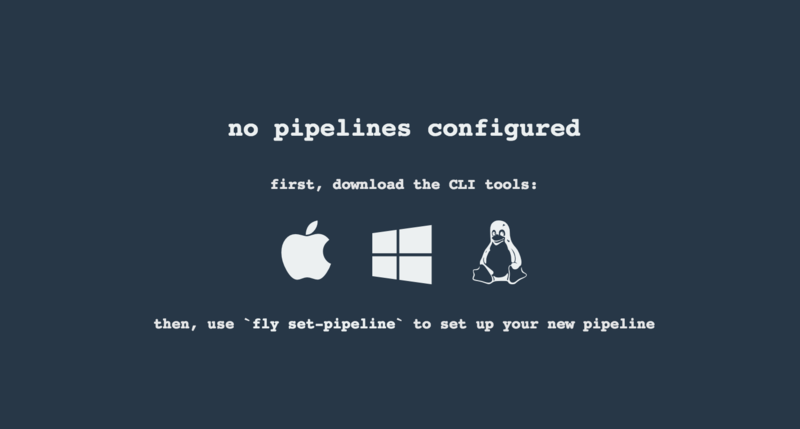 The Spring Cloud Pipelines repository contains opinionated Concourse pipeline definitions. Those jobs form an empty pipeline and an opinionated sample pipeline that you can use in your company. Github Analytics: The application that has a REST endpoint and uses messaging — part of our business application. Github Webhook: Project that emits messages that are used by Github Analytics — part of our business application. Eureka: Simple Eureka Server. This is an infrastructure application. 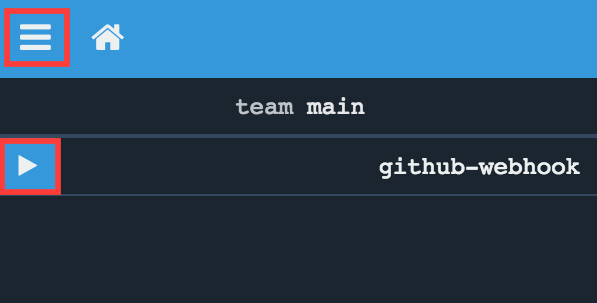 Github Analytics Stub Runner Boot: Stub Runner Boot server to be used for tests with Github Analytics and uses Eureka and Messaging. This is an infrastructure application. 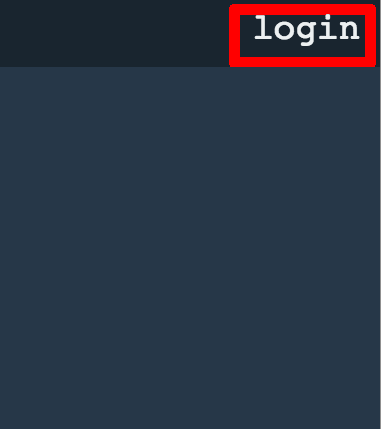 echo "Visit http://127.0.0.1:8080 to use Concourse"
Follow the steps and log in to Concourse under http://127.0.0.1:8080. Congratulations. 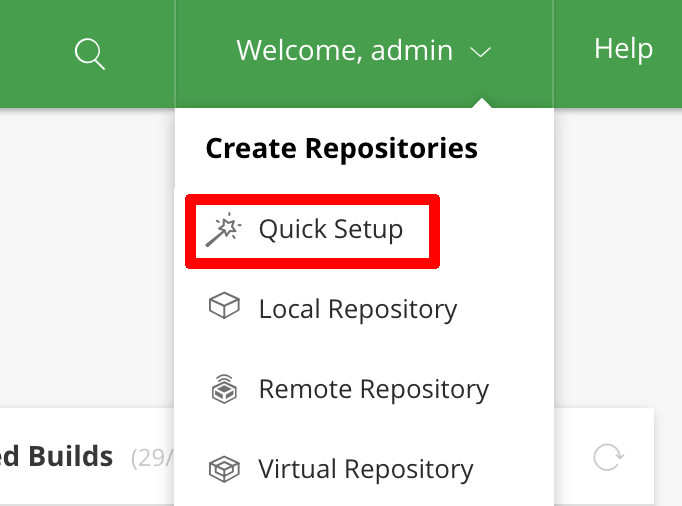 You have just deployed JFrog Artifactory Pro! Next, you need to set up the repositories. 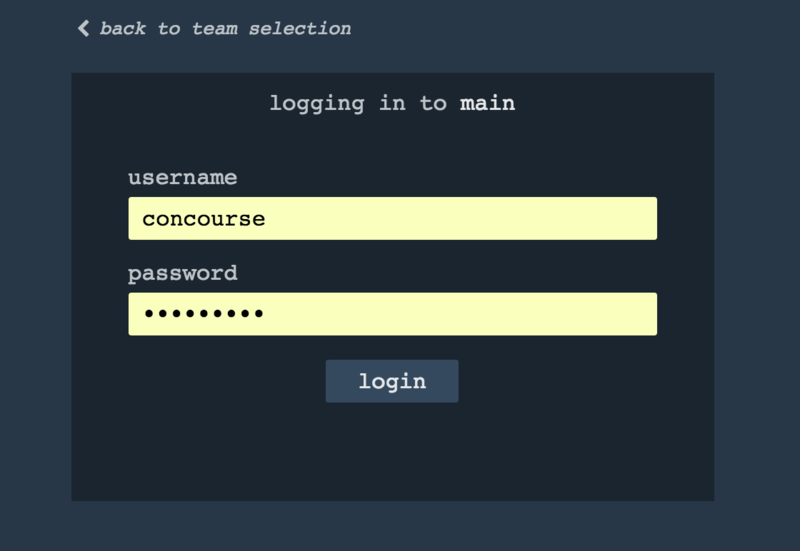 First, access the Artifactory URL and log in with a user name of admin and a password of password. 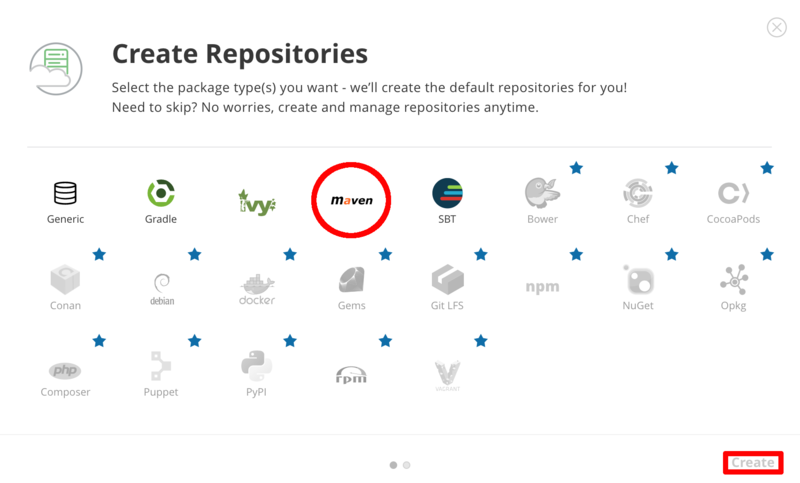 Then, click on Maven setup and click Create. If fly is properly installed, it should print out the version. We made a sample credentials file called credentials-sample-k8s.yml prepared for k8s. You can use it as a base for your credentials.yml. 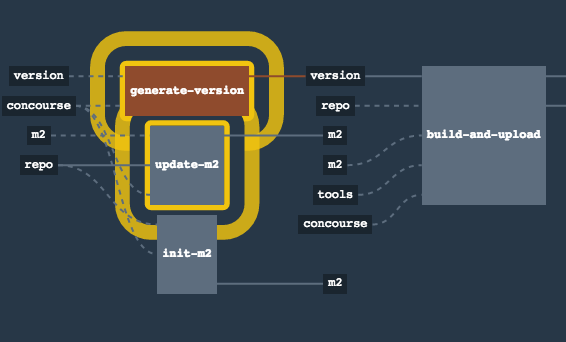 To allow the Concourse worker’s spawned container to connect to the Kubernetes cluster, you must pass the CA contents and the auth token. $ echo "Visit http://127.0.0.1:8080 to use Concourse"